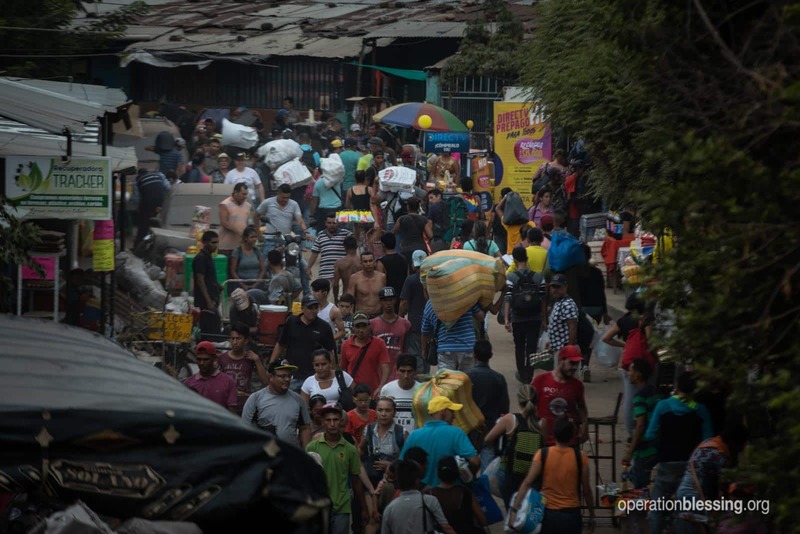 COLOMBIA – The country of Venezuela is facing a humanitarian crisis of epic proportions. As seen in the news headlines, Venezuelan families urgently need food, electricity, medical care, and other vital supplies. People are hungry, suffering and even dying. They are truly victims of an unimaginable man-made catastrophe in their country. 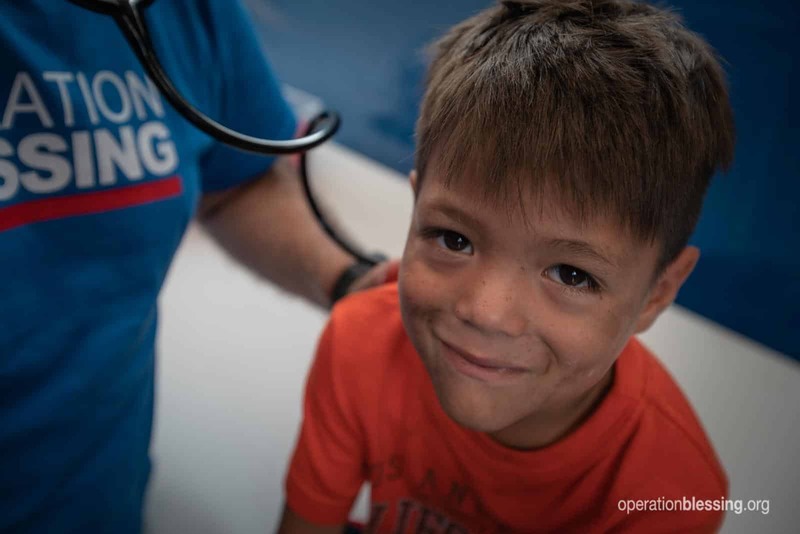 But thanks to you, Operation Blessing is on the ground in Colombia responding to the desperate cries for help coming out of the Venezuela humanitarian crisis. 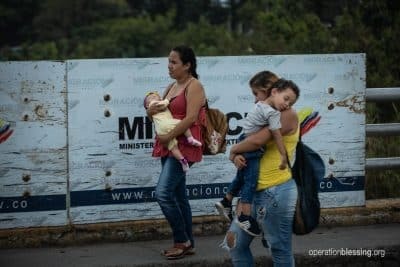 At the Colombian border, floods of refugees are making the dangerous illegal crossing due to the crisis in Venezuela. 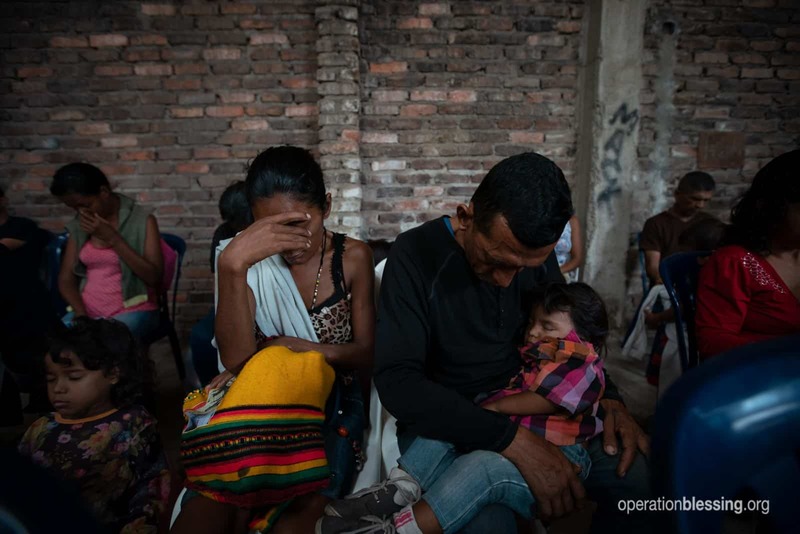 As one of the Venezuelan refugees, six-year-old Joel, put it, “There was no food there.” These families are traversing rivers and facing violent government gangs and drug cartels as they flee the desperate situation. But they’re willing to do anything to save their children and their own lives. A young man named Javier fleeing Venezuela said, “Before people when people migrated, they prepared…. But now people are so desperate, they just grab the first thing they have and come.” He watched families fleeing without even proper clothing. And he believes the Venezuela crisis will continue to get much, much worse. 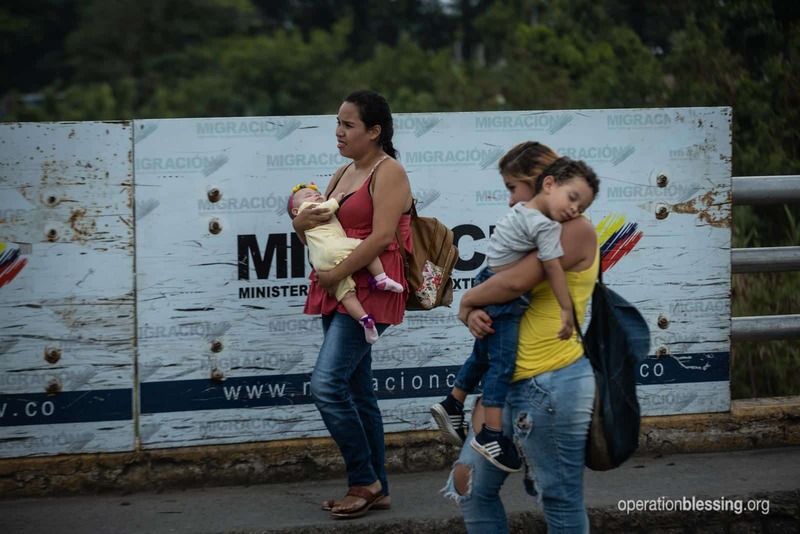 Upon Operation Blessing’s arrival at the Colombian border, our team quickly identified refugees, including families with small kids, traveling long distances on the edge of highways at night in search of relief. 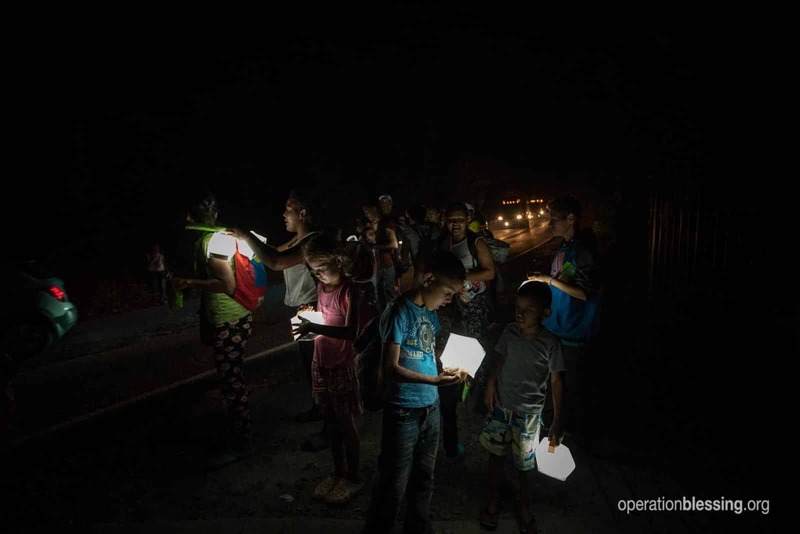 Our team immediately began handing out solar lights to help keep these travelers safe. 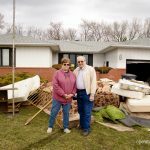 They also noticed urgent unmet needs for medical care, clean water, and hygiene supplies. 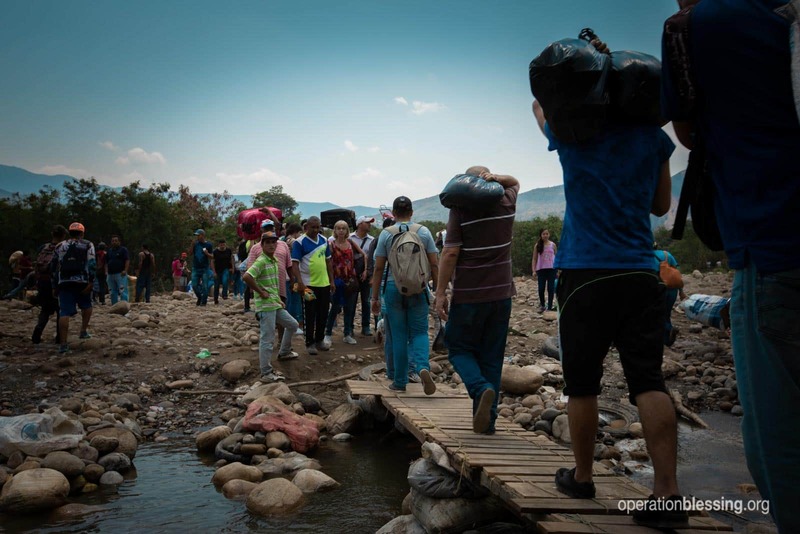 Because of your support, a full OB disaster relief team deployed for the Colombian border. 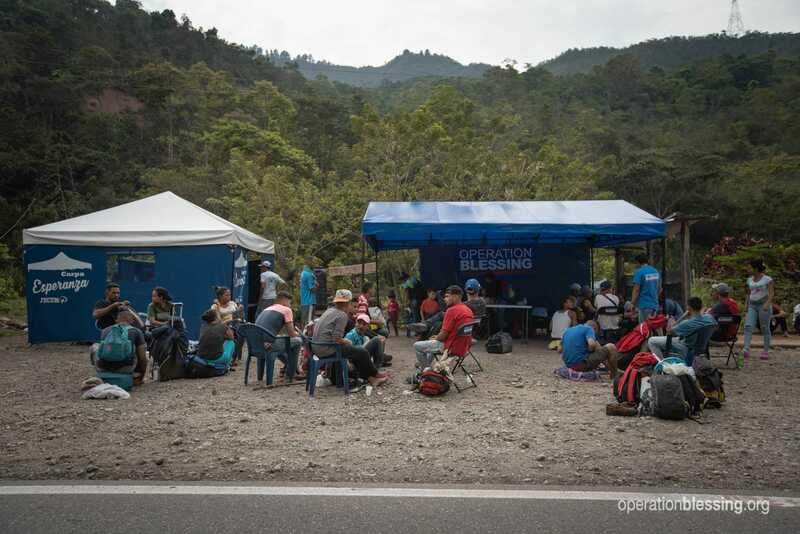 Working with refugee stations that organizations like YWAM Colombia had already set up along the way, Operation Blessing medical teams quickly got to work caring for these Venezuelans in great need. During this time, thanks to OB friends like you, the team continued distributing solar lights. They brought joy to the downtrodden children with Superbook programs. 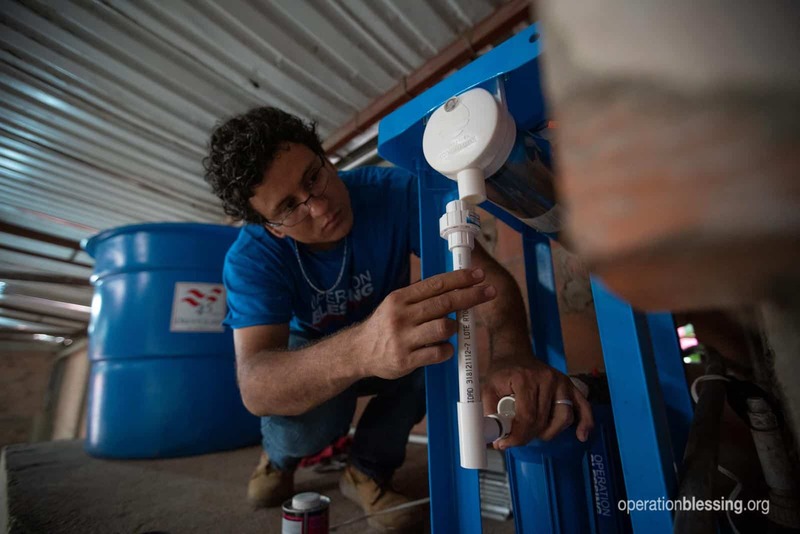 And they tackled providing clean water solutions to the shelters and refugee camps, starting with a busy outpost near the border. Once basic care was established, you also provided a party with entertainment and hamburgers—a rare treat for these refugees—to encourage and uplift them. And you set up a priceless baby feeding station for the youngest and most vulnerable children who have been lacking proper nourishment for far too long. Javier also told us that, “Now there will be a lot of people coming out [of Venezuela]. 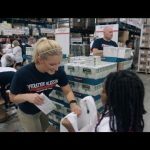 And we need people like you to continue…helping.” Because of your support, Operation Blessing plans to stay and help in any way possible for as long as we’re needed. 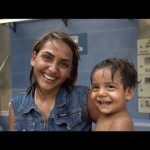 You are making a true difference in the midst of this horrific Venezuela crisis. You are giving hope to the desperate and putting smiles on the faces of children in need. Please consider giving a special gift for Venezuelan refugees today. Thank you!